A woman accused of tampering with baby formula has taken a plea deal and avoided jail time. 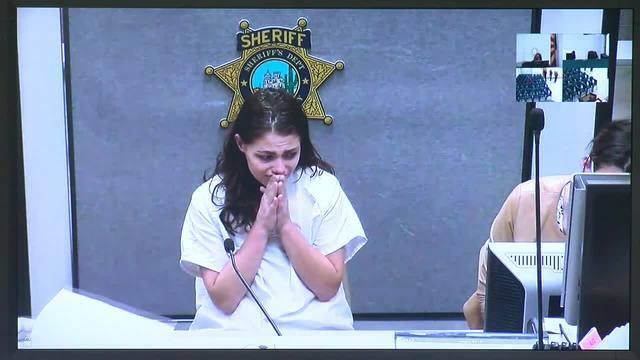 Jennifer LaPlante had pleaded guilty to conducting a fraudulent scheme and artifice, a class two felony, and child abuse not involving death or physical injury, a class four felony. On Tuesday, she received concurrent sentences amounting to seven years of probation. In May, Tucson police arrested Jennifer LaPlante, who told them she mixed other powders into the baby formula and returned it to stores to get cash. At least one baby needed hospital treatment when it was served the tainted formula.